2017 Parent meeting and registration night is Monday, February 13th at Holy Angels Auditorium. 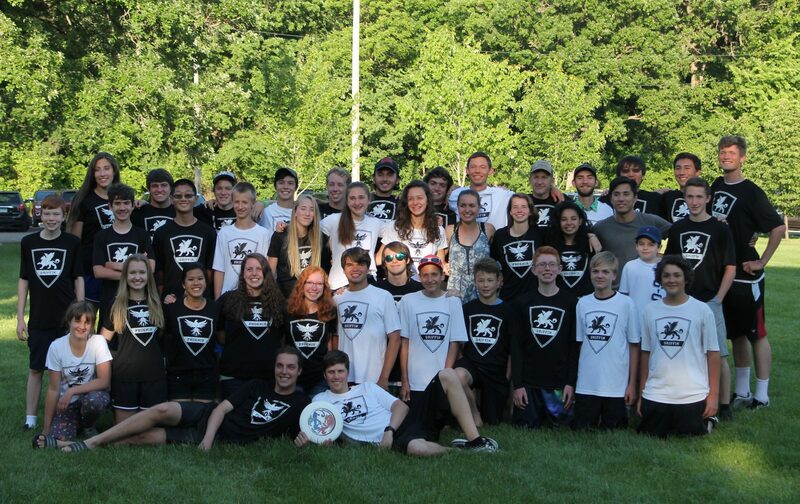 We will meet with parents who are new to the sport of Ultimate at 6:30 pm followed by a meeting for all parents at 7:00 pm. We have a lot of information to cover but will try to keep it to 1 hour. Forms are available on the website to print and fill out before the meeting. We will also have forms available at the meeting. Senior Parents: We will send out information after the meeting along with a link to register online. Previous PostPrevious MARK YOUR CALENDARS!! Ultimate Registration Night!! !